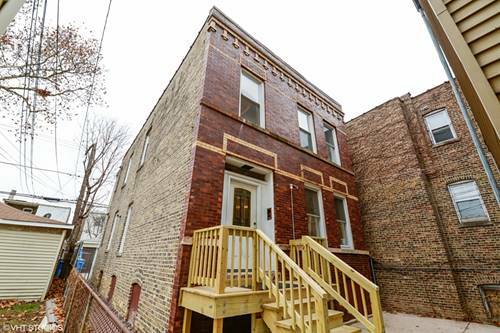 Just gut-rehabbed Logan Square unit with private balcony! 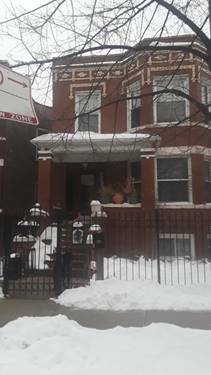 2 br, 1 bath unit on top floor with 775 total sf of living space. 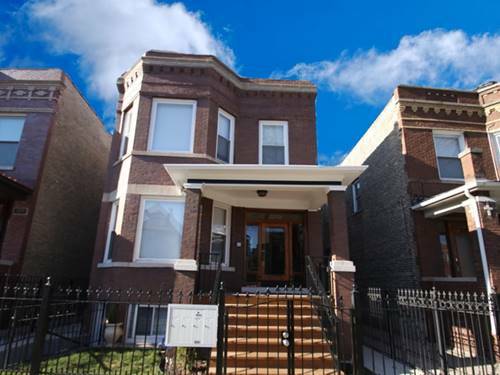 Fantastic Logan Square location with great sunlight throughout--just blocks to the 606 trail. Available now. Everything is new or refinished! Central heat. 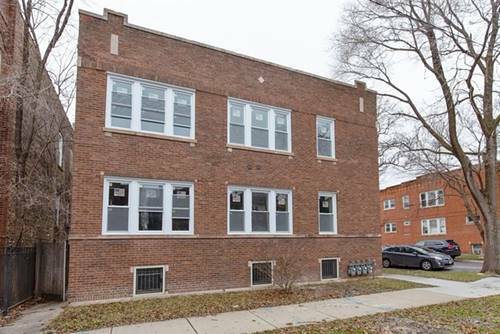 Unit features gorgeous hardwood flooring throughout. 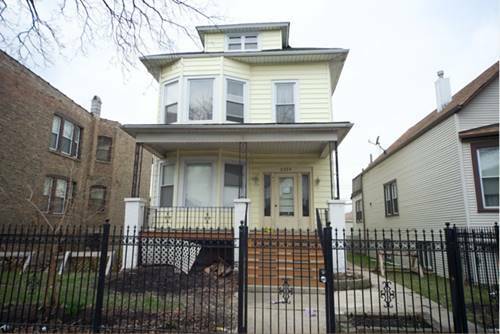 Quartz counters, oversized subway tile, 42-inch kitchen cabinets, stainless steel appliances, dishwasher. Building includes coin laundry in the basement. 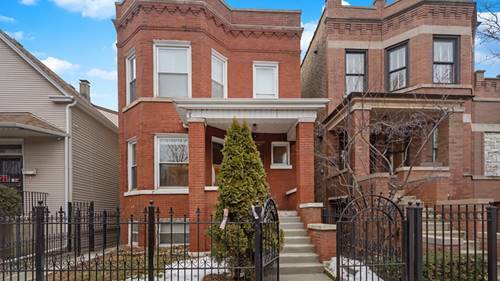 Unlimited neighborhood dining/entertainment options nearby including: L'Patron, Giant Restaurant, Longman and Eagle, Scofflaw bar, Damn Fine Cup of Coffee, etc. Tony's Finer Foods 4 blocks. Two blocks to Mozart Park. Less than a mile to the Logan Blue Line CTA stop and one block to the Pulaski bus CTA stop. Small dog (restrictions) or cat considered with extra fee. 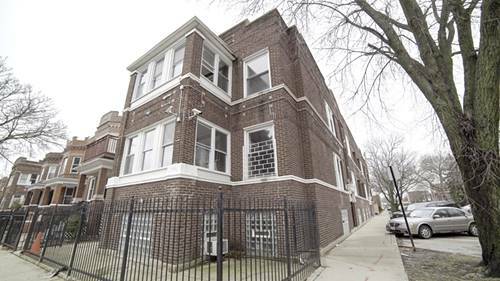 For more information about 3905 W Belden Apt 2, Chicago, IL 60647 contact Urban Real Estate.